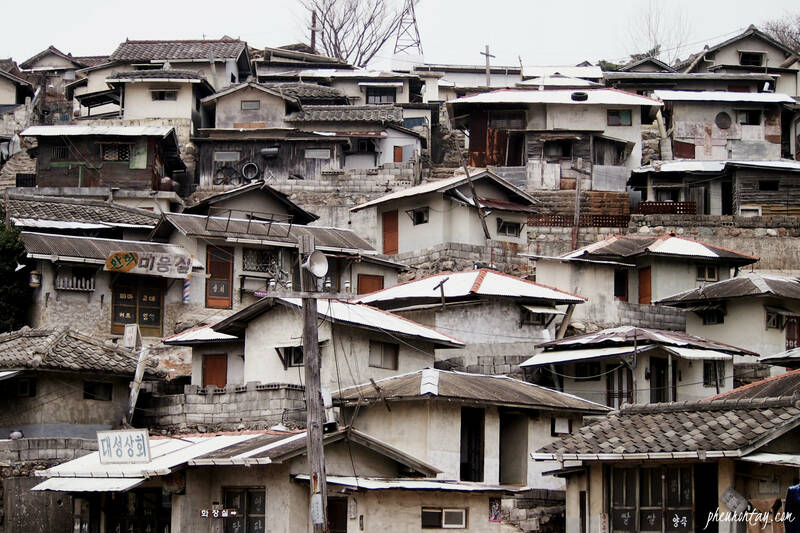 Ever wondered what South Korea was like in the past? Now is your chance to experience it for yourself and learn how life was like back then! 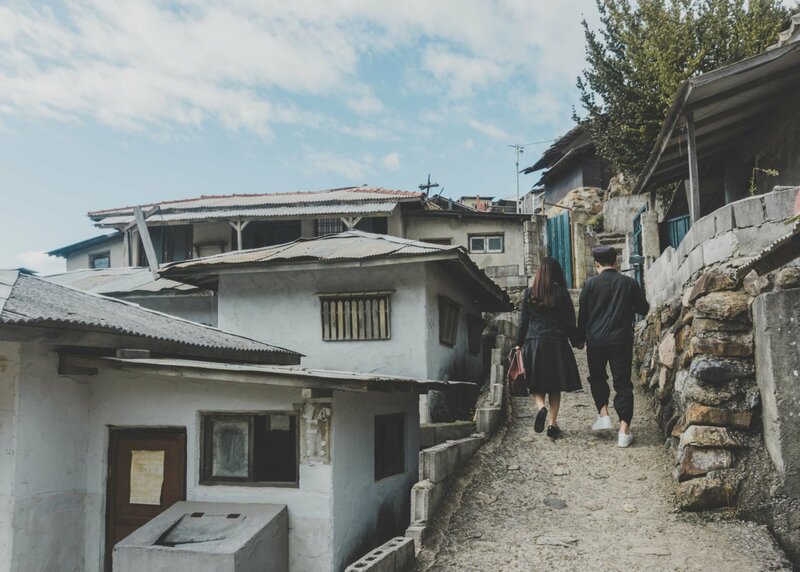 ‘추억여행’ (aka “a trip down memory lane”) is all the rage in Korea right now and plenty of places are offering both locals and tourists the chance to transport themselves back in time (not literally) to experience the country’s rich heritage first-hand. To embark on your time-traveling adventures, here is a list of places you guys should check out! (PS. 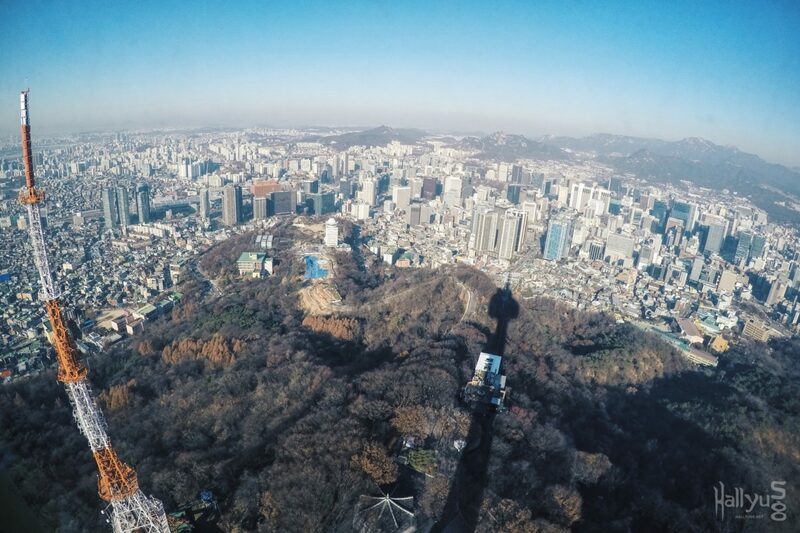 A basic grasp of Korean is required because some of these places are all out of Seoul so knowing how to navigate is a must). 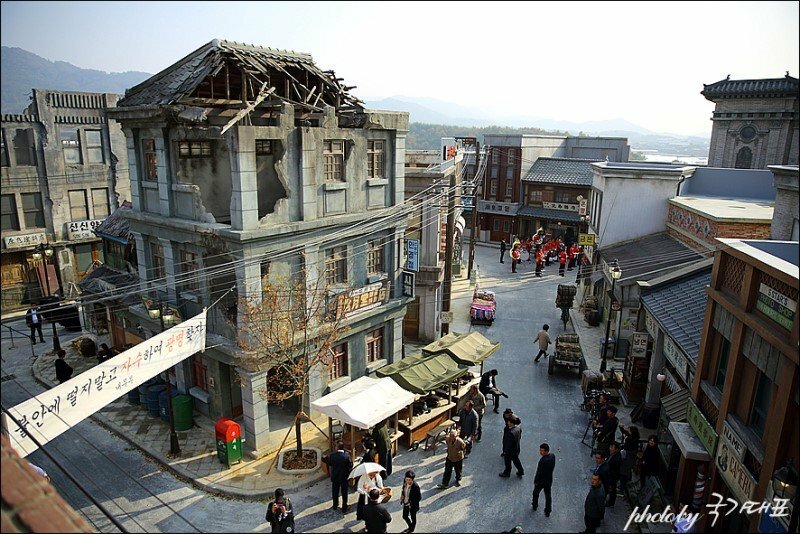 Once the filming site for popular movies and dramas like <Bread, Love, and Dreams> and <Sunny>, the popular attraction boasts an impressive film set featuring iconic buildings and structures from South Korea in the 1960s, 70s and 80s split into 3 different zones. Visitors can view a concrete image of the country before it turned into the megacity it is today and strike a pose at the different photo zones. To get the full experience, visitors can also rent school uniforms to up their Instagram game at this picturesque location. The otherworldly backdrop is sure to impress your friends! Ticket prices for adults are 3,000 KRW per person, and uniform rentals start from 2,000 KRW per person per hour. The Suncheon Drama Set opens from 9am to 6pm (ticket sales end at 5pm) and they are open all year round so do drop by if you have the chance! 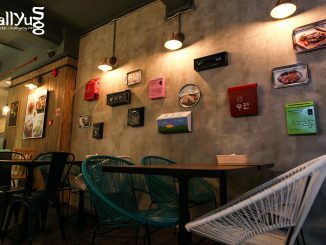 To get there, take the KTX from Seoul Station to Suncheon Station, then take the 99-1 bus from Isu Middle School to Wangji Hyeondae Apartment. It is a 5 hour journey from Seoul Station. Not like your traditional museums, the Yangpyeong Retro Museum boasts a massive array of the 70s, 80s displays spanning over 8 halls. Much like the Trick Eye Museum, visitors can snap some shots at the well-reproduced 3d photo zones or play various Korea’s traditional games (extra fees apply) at booths located inside. Parents, some sculptures in this museum may or may not be kid friendly so please take note! 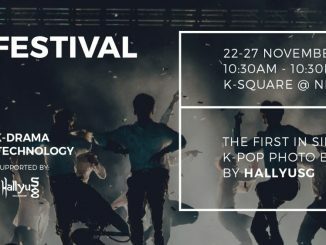 Ticket prices for adults are 6,000 KRW per person but alternatively, you can get your tickets through Klook (Save more than $1!). 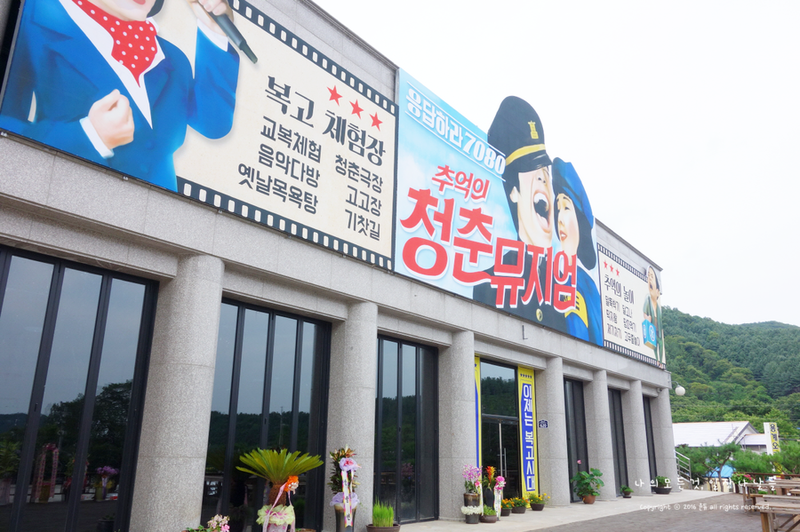 The museum is open from 10 am to 7 pm and uniform rentals are also available with prices starting from 2,000 KRW. To get to the museum, take to Gyeongui Line from Cheongnyangni Station to Yong Mun Station, then take buses 7/7-4/7-8 to the Ansikgwan Entrance. It is a 2-hour journey from Seoul. 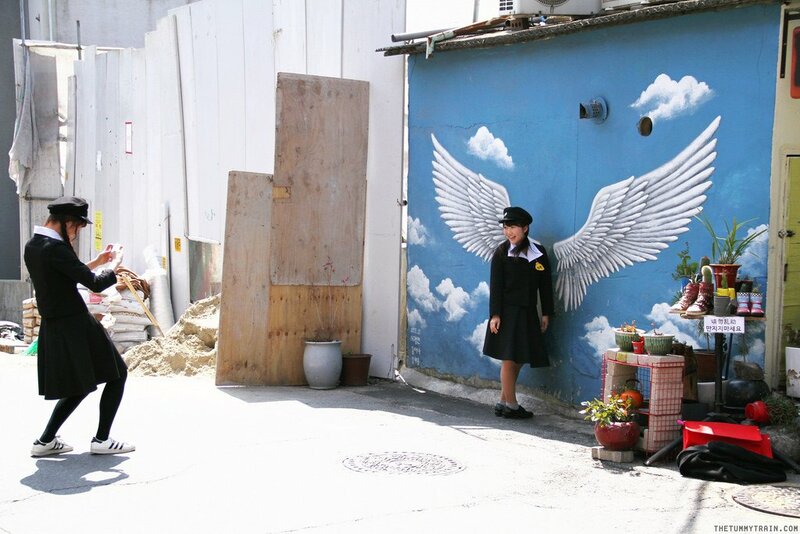 The most convenient out of all 3 locations, Ihwa Mural Village is located in Seoul and features many charming pieces of art on its walls. 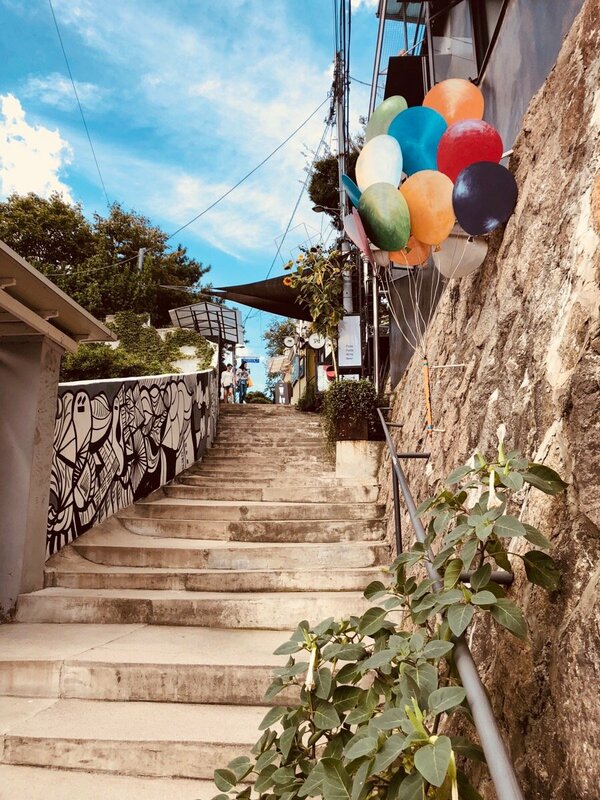 The once-decaying village is sure to appeal to the artistic sides of many as they wander around the many different colored alleys and lanes, sprinkled with the art of various artists. 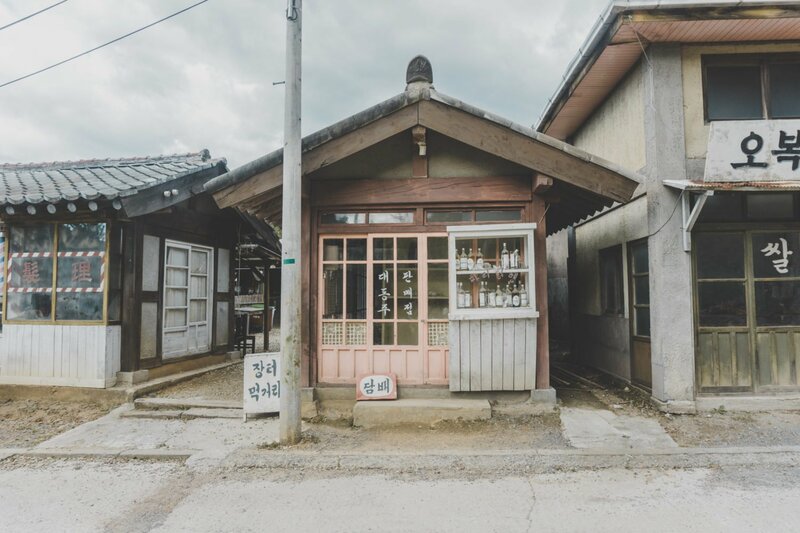 Venture down the nostalgic village clad in a traditional Korean school uniform, it will help you add a vintage flair to your photos! This mural village is free for all visitors to enjoy but due to some protests by the residents in the recent years, some murals might not be present anymore. Please also remember that this is a residential area so try to keep your noises down! Uniform rentals start from 5,000 KRW an hour. 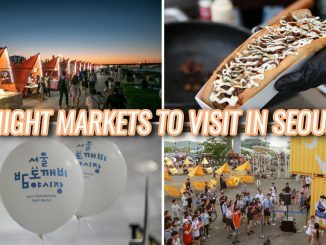 To get there, take a train to Dongdaemun Station and walk 1km from exit 9 or alternatively, you can take a train to Hyehwa Station and walk 1km from exit 2. It’s a hike up so get ready to break a sweat or two. The popular drama <Mr. 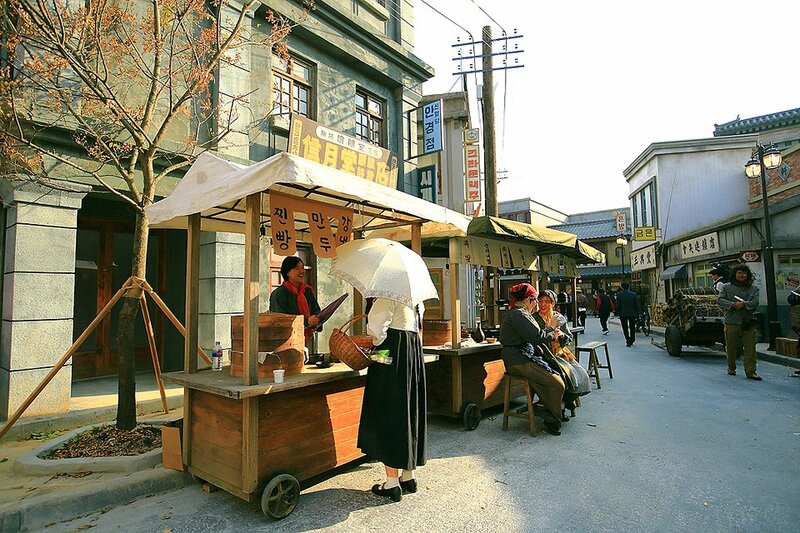 Sunshine> has come to an end but avid drama watchers can experience the 1950s history for themselves at the brand new Nonsan Sunshine Land! 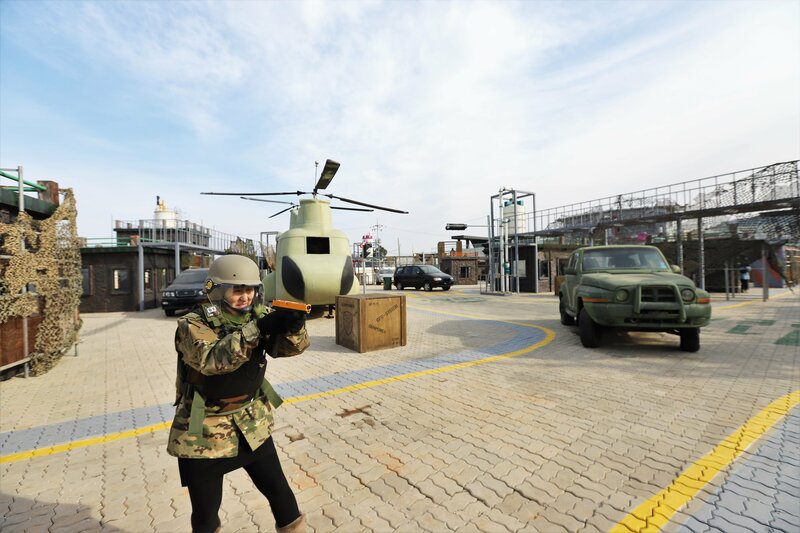 This half-army experience theme park and half-drama set is built next to an actual army facility in an aim to promote tourism amongst the military-curious visitors but this attraction has recently gained popularity thanks to the hit series. The realistically detailed architecture is sure to make you feel as if you’ve stepped back in time. 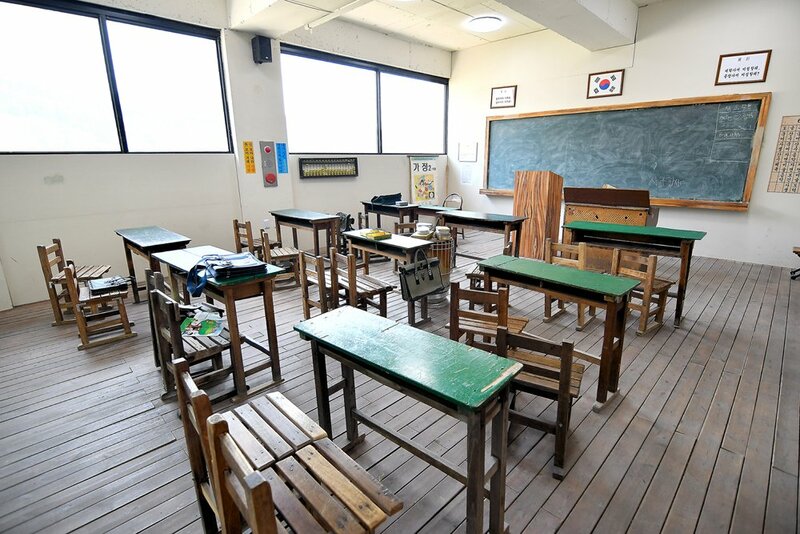 True to its location (Nonsan is known for their BMT facilities), this brand new 1950 post-war Seoul is complete with VR military game experiences, screen shooting ranges and indoor shooting programs, perfect for some family fun after walking down the memory lane. Entrance to the drama set is free but additional charges apply for the military experience zones. The themed park is opened from 9am to 6pm (except from November to February where they will close at 5pm) every day except Mondays, filming days, Korean Thanksgiving Day, Korean Lunar New Year and on the 1st of January when it is going through upgrading. To get to Nonsan Sunshine Land, take the KTX from Yongsan Station to Iksan Station then transfer to the ITX and board the train to Nonsan Station. After arriving at Nonsan Station, take Bus 216/201 at the Nonsan Station Board Bus Stop and drop off at Hwanghwa 4-ri. It is a 2.5-hour journey from Yongsan Station.